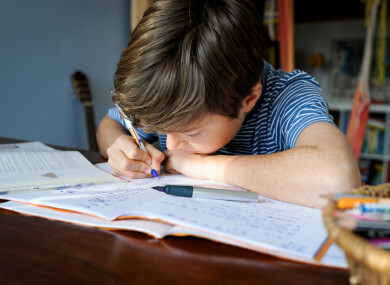 NEW FIGURES FROM Child and Family Agency Tusla have revealed that the number of children home-schooled in Ireland has increased at a rate of knots in recent years. The statistics, first reported upon this morning in the Irish Daily Mail, show that the total number of children receiving at-home education in Ireland climbed from 699 in 2011 to 1,322 last year, an increase of 89%. There are many reasons for parents to consider homeschooling a child, from bullying to the lack of school-place availability, to the individual needs of a student. With numbers on the increase however, it seems the idea is becoming more socially acceptable. But would you seriously consider it as an option? We’re asking: Would you consider home schooling your children? Email “Poll: Would you consider home schooling your children?”. Feedback on “Poll: Would you consider home schooling your children?”.